The Power Stretch Pro Hoodie is a winter-weight Polartec® Power Stretch® fleece hoodie, designed for use a mid-layer in varied conditions. The high stretch nature of the Power Stretch Pro® fabric and the slim fit design of this fleece make it a perfect layering piece in cooler conditions. 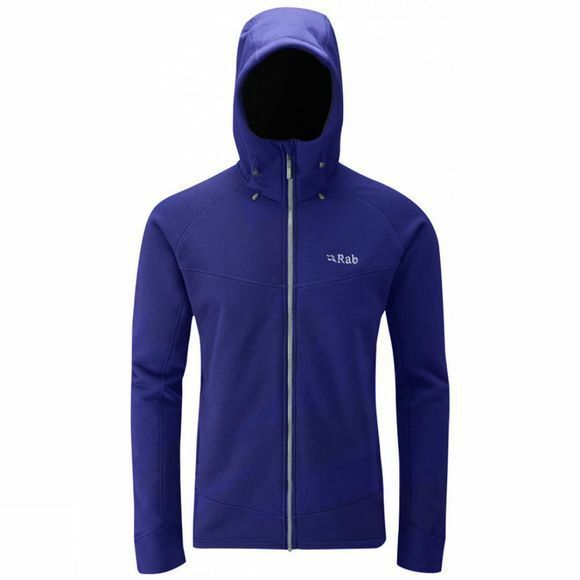 Key technical features include YKK® zips throughout, an adjustable hood opening and a double fabric cuff for reducing cold spots and comfortable layering. The Power Stretch Pro Hoody is the ideal piece for layering use in colder climates, or as a stand-alone piece in milder conditions.